Registered with Ontario Ministry of Education, Dewey Online School has officially started in January 2018 in China. All courses offered are recognized by Ontario Ministry of Education, including Ontario Grade 9 – 12 ESL courses and credit courses. The first batch of students accessed the courses via China-Canada Class in 5 regions of China. All such students are registered in China, and meanwhile, registered with Ontario Ministry of Education as well. The courses they take and complete are equivalent to those of their Canadian counterparts. 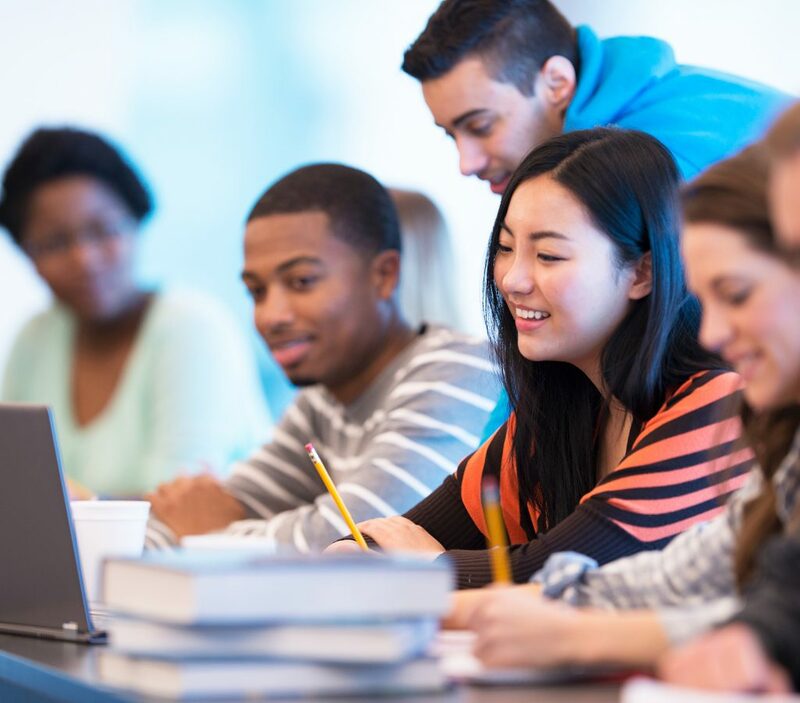 OSSD credit courses are suitable for Grade 9 – 12 students, while ESL and other English courses are for any interested students. Please consult the local partnership school for details.